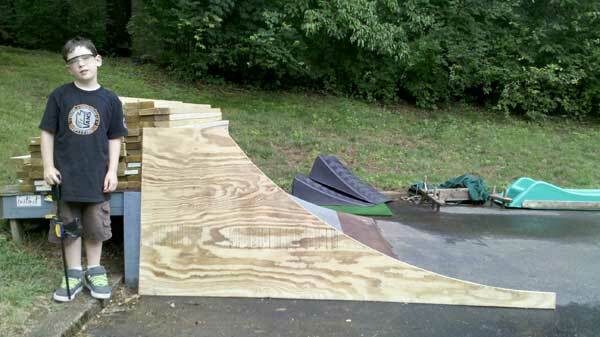 This entry was posted in Uncategorized and tagged Dave Padulo, ramp building, The House of Steam on July 5, 2011 by jasonoliva. It’s the half circle of life. Aug 13th sesh coming up! Might be your best article online! !